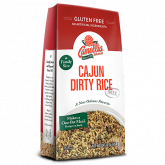 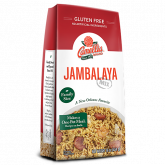 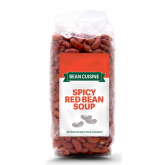 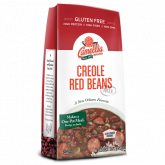 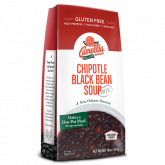 Our new Spicy Red Bean Soup Mix brings the great flavors of New Orleans to a delicious, homemade soup that is easy to prepare! 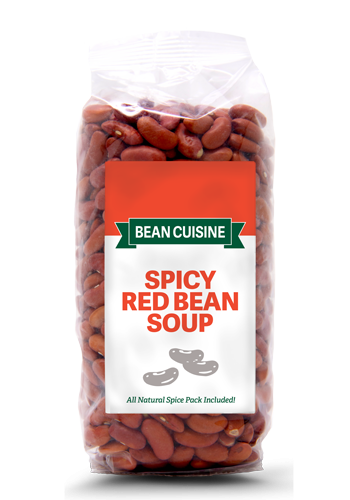 Just add a few ingredients and simmer on the stove or in your slow cooker. 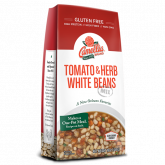 Featuring a bold seasoning packet right in the bag, this savory mix turns into a hearty, nutritious, and delicious main dish. 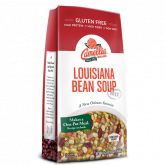 Plus, it’s high in fiber, gluten free, non GMO, and has no artificial ingredients.